For the last couple of weeks it’s all about Samsung Galaxy S III on the radar, for the next couple of weeks it will surely be all about Apple iPhone 5. Because of this two hottest smartphone of the year, another powerful cutie is not getting the attentions it is needed. I am talking about AT&T bound Sony Xperia Ion. At first glance you may confuse it with Xperia S, but it’s the LTE smartphone Sony made. And by releasing this handset Sony return to the smartphone arena in US soil. Sony first show Xperia Ion at CES 2012 six months ago. But they released it only on June. That’s the main reason behind Sony’s very competitive price. AT&T asks only $99.99 for the smartphone. Sony selling the Xperia Ion even cheaper, they are offering ion only at $49.99 with a two-year contract. 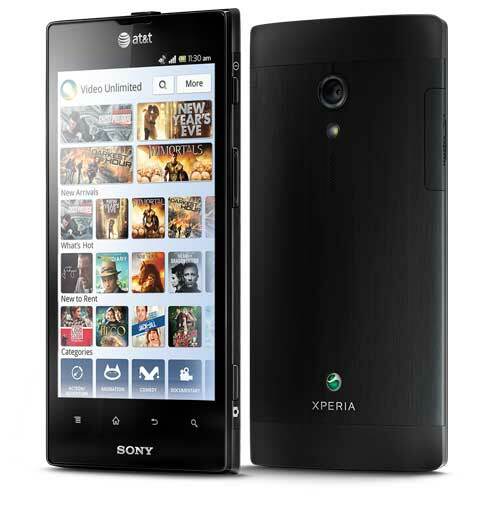 Sony Xperia ion has some of the power packed features like dual-core 1.5Ghz CPU, 1GB RAM, 12 megapixel rear camera capable of shooting 1080p HD video, 4.6-inch HD Reality touchscreen display and Android 2.3 Gingerbread OS. There is no reason to worry about Xperia Ion’s current OS status, because surely it will taste Android Ice Cream Sandwich very soon. One of the best feature of Sony Xperia ion is the front 1.3 MP is are capable of 720p HD video recording. You can also share those HD videos DLNA, HDMI and BRAVIA sync quickly and easily stream content to other screens. That’s enough talking on Sony Xperia ion. As always after mentioning some of Sony Xperia Ion’s main features I will move on the main focus of my articles- Xperia ion advantages and disadvantages. I have to admit Sony Xperia Ion has some problems, but its nothing unusual. Nothing is completely perfect, you have to sacrifice some in order to achieve more. Sony Xperia Ion surely has its unique design and user friendly features for everyone's love. Its one step behind Samsung Galaxy S III but Xperia Ion offers some good features for its affordable price. If you love Sony, then you can't resist yourself anymore. AT&T offer is making the phone even hotter for everyone. They are asking only $99.99. 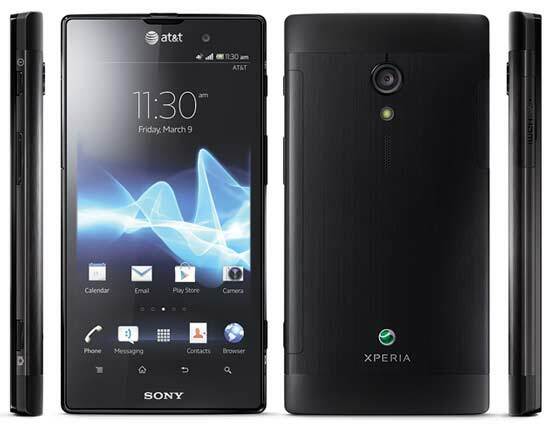 In the mean time you can also buy unlocked international version of Sony Xperia Ion in US, it will cost around $529.99 now.